Credit cards often get a bad rap. Rightfully so, because if you fail to pay the balance off every month you will incur unnecessary interest charges that can erode your cash flow. However, if you are already disciplined with your money, replacing your payment method with a Cash Back Rewards credit card can help you save a little money on each of your purchases. The card you choose will depend on your spending habits, and whether or not you are willing to go ‘all in’ and put all of your eligible purchases on the card. Some cards have great rewards, but also come with an annual fee, so there is a break even point that you need to be aware of. Some cards reward certain categories on a rotating schedule, and while this can be appealing to some, it also means that the timing of you purchases will likely be swayed by the timing of the rewards cycle. In addition, there are another, related category of rewards cards that pay out your rewards in the form of ‘miles’ or ‘travel points’. These can also be deployed when you are saving for a particular trip or perhaps are a serial traveler, but it’s important to make sure that the mileage or points-based rewards equate to a higher total reward than if you were to simply take advantage of a cash back card with fewer limitations on how you can use your proceeds. We have found that for cash back rewards card there are two standouts for the average family: the American Express Blue Cash Preferred card, and the Citi Double Cash card. 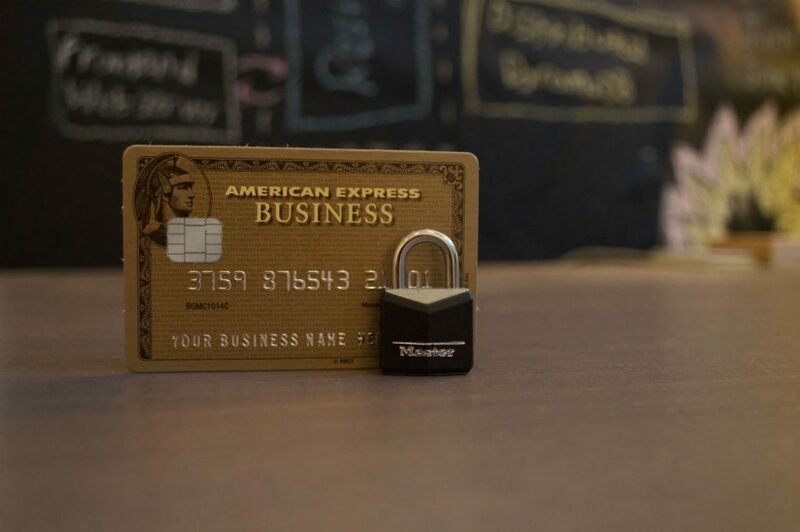 Neither of these cards operate with a rotating schedule of rewards, though the Amex in particular will often send out a list of ‘deals’ to card holders that allow them to receive additional cash back for spending with certain vendors during a particular time period. The rewards categories for the Amex Blue Cash Preferred card hit home for most spenders: a whopping 6% on spending at grocery stores (up to $6,000 in annual grocery spending), 3% back on gasoline with no annual cap, and 1% on all other purchases. There is a $95 annual fee for having the card, but that is easily made up for if you are putting all of your grocery and gas purchases on the card. The Citi Double Cash card is even easier to understand. It offers 1% in rewards when you make the purchase, and 1% on the payment amount. No spending categories or spending calendar to abide by to maximize cash back. Just a combined 2% in cash back (assuming you redeem the rewards as true cash back and not statement credit, which would reduce your payment amount and that 1% reward accordingly). This card represents a good deal for those of us who want a card for purchases that fall outside of the grocery and gas station categories, but since it carries no annual fee it can also be a better choice if you simply do not intend to spend much per year with your card. Whether you choose one of these options, or another option that works for you, we make the same recommendation: pay the balance in full every month. Often the interest rates on credit cards are high enough that interest payments on just one month can negate the cash back earned on the purchase, so it is always best to make sure that you use your credit cards for rewards and for ease of use, rather than as a way to incur debt by deferring payment. We want to point out that we receive no compensation for recommending the credit cards discussed in this blog post. Our analysis and recommendations are based on our own personal experiences and that of our clients.